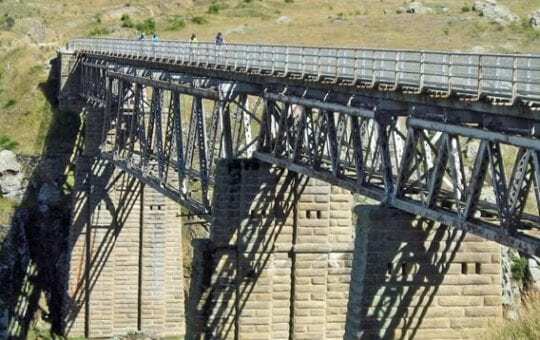 We're your friendly, ultra-organised, South Island NZ cycle trail experts. Let's head out on an amazing bike tour together. 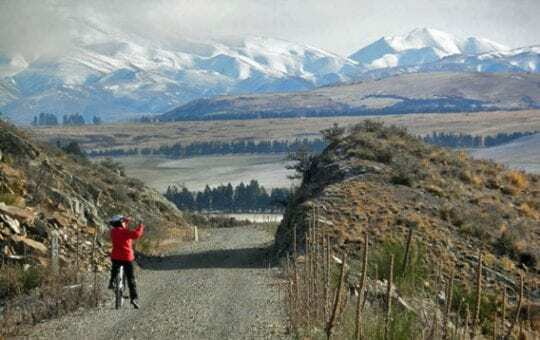 PureTrails New Zealand have been operating supported cycling tours around the South Island since 2004. 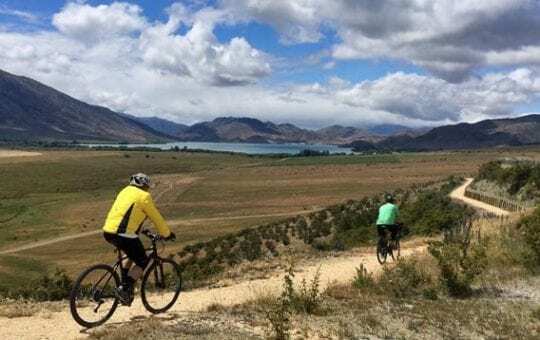 We have crafted a range of cycle tour packages on the NZ cycle trail network that showcase the breathtaking scenery that the South Island is famous for. Our extensively researched, well paced, achievable trips are designed with adventure in comfort in mind, predominantly for the 50+ age group. 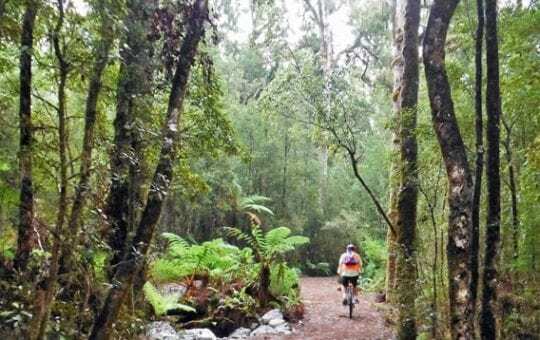 Join us for your next New Zealand cycle trail holiday for an adventure of a lifetime. 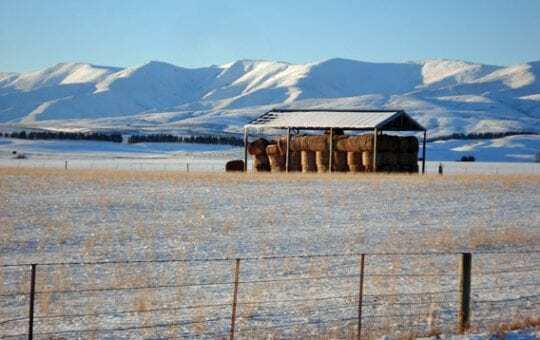 "Our whole group had a blast – probably the most enjoyable time I’ve spent with a group of friends. 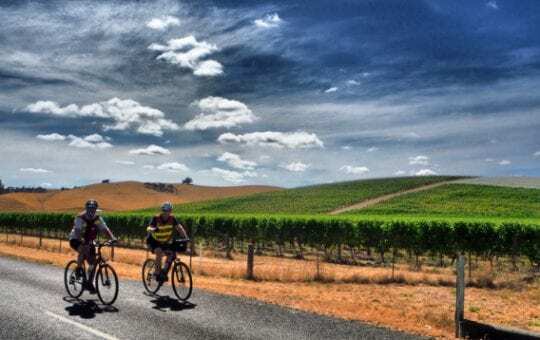 A lot of our group had never done anything like a bike tour and are now hooked – for some it has changed their life perspective on the benefits of fitness and how it can improve your enjoyment of life in your 50’s and 60’s. John was an amazing guide. Regards and many thank for such a well organised trip – I didn’t want to come home." 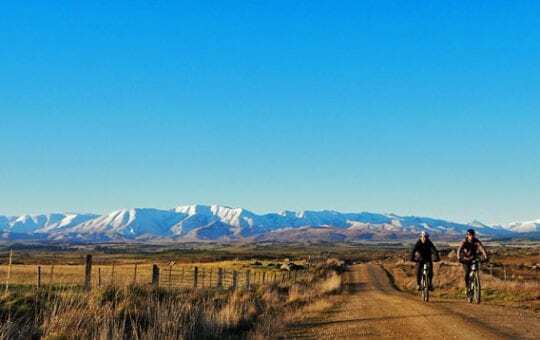 Your NZ cycle trail adventure in comfort is lead by one of our dedicated and experienced tour leaders. 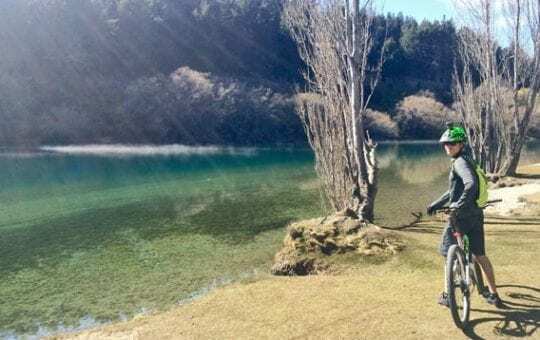 Their backgrounds vary, but all share a love for the outdoors and, most importantly, a desire to help people make the most of their cycle holiday. 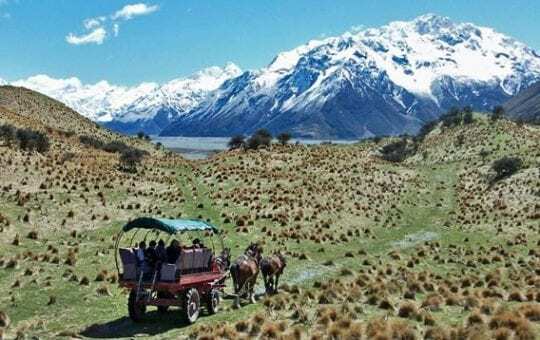 All are mature adults with expertise in leading our bike tours and extensive knowledge of the region we travel through. Most of our team have been part of the 'PureTrails family' for many years, so you can count on having experienced leaders who love what they do.